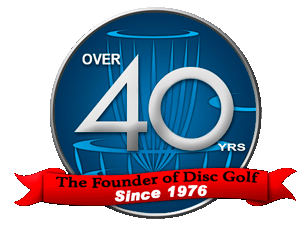 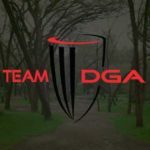 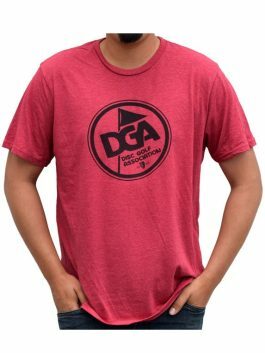 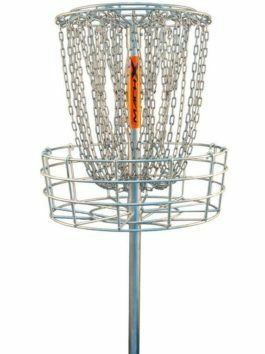 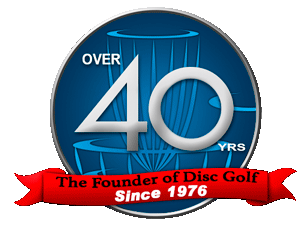 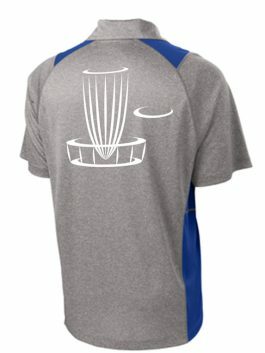 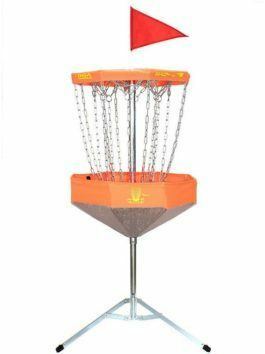 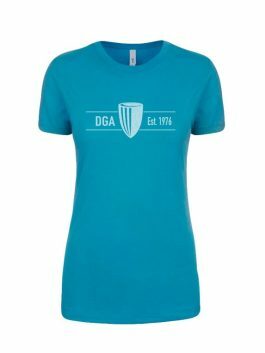 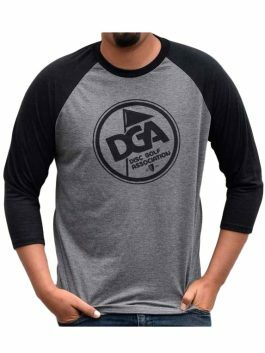 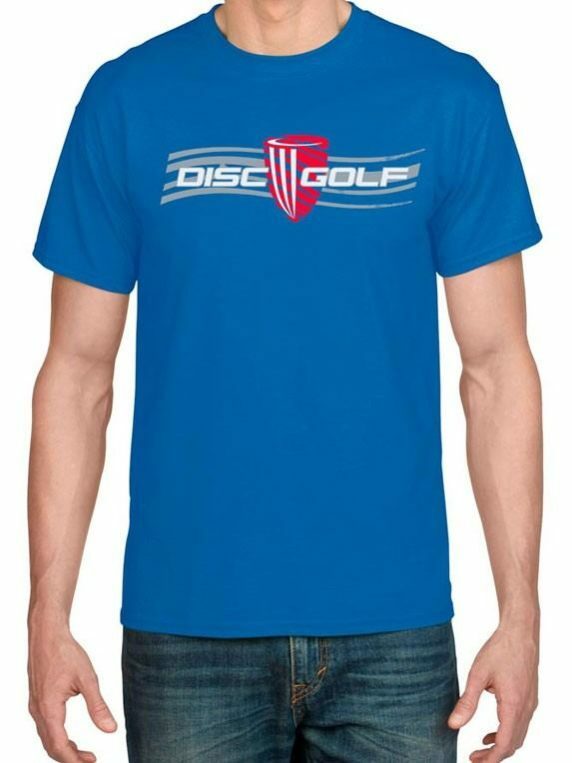 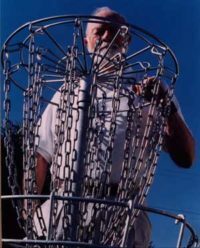 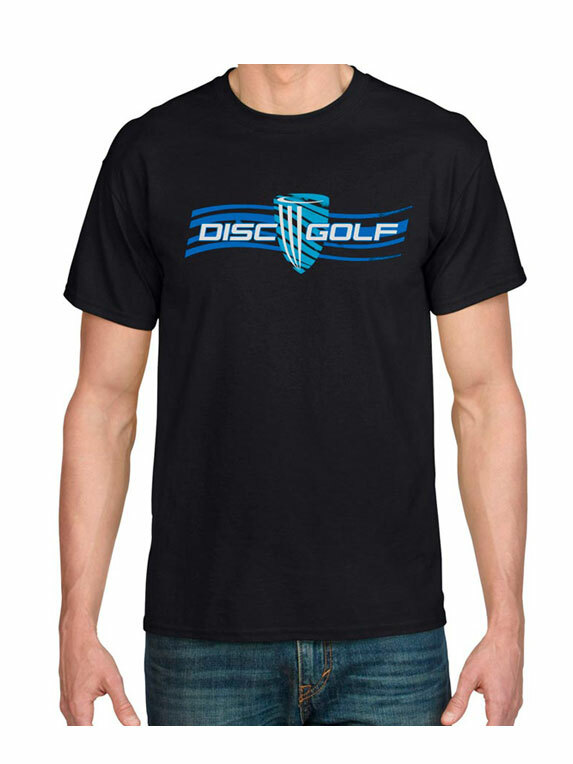 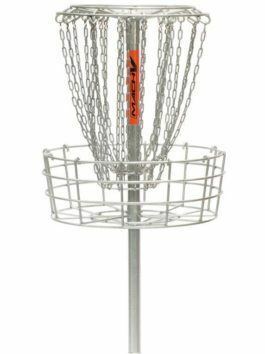 DGA’s Men’s Flow Disc Golf Tee features a slick design and super breathable 50/50 garment, this tee shirt is perfect for wearing during the warmer months. 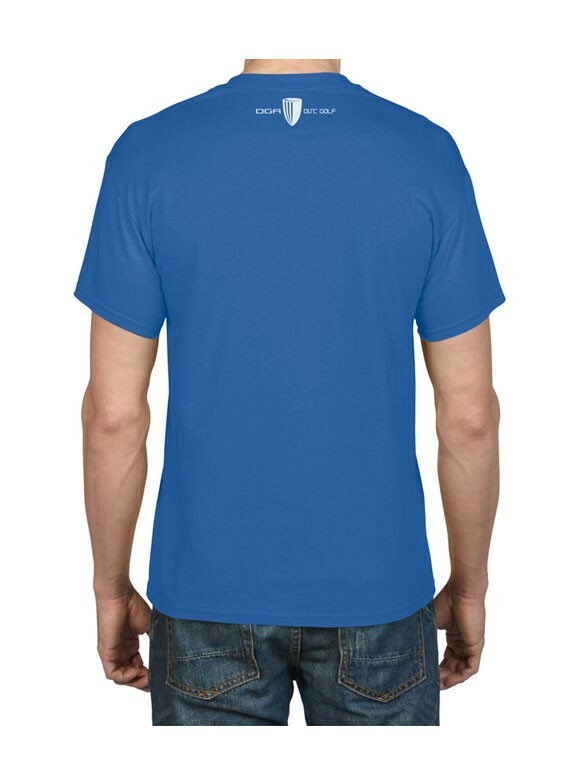 Available in black with a blue design, and royal blue with a red and grey design. 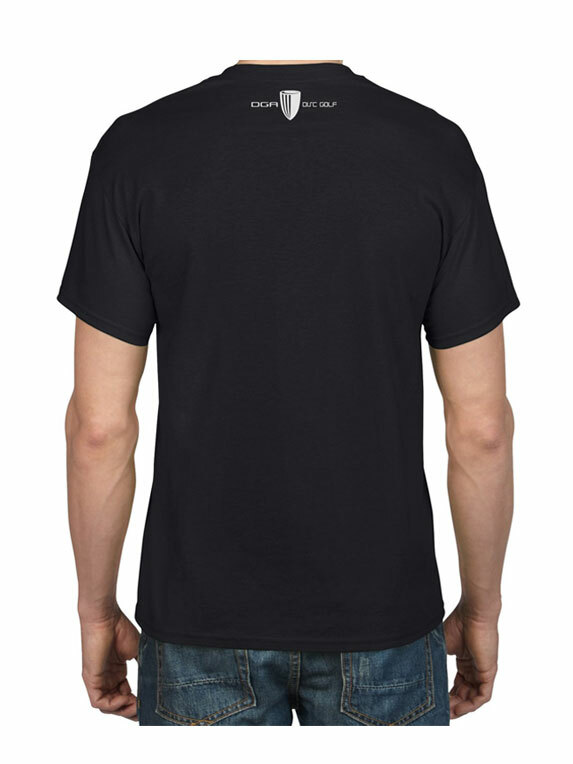 50% cotton/50% DryBlend® polyester jersey. 5.6-oz. 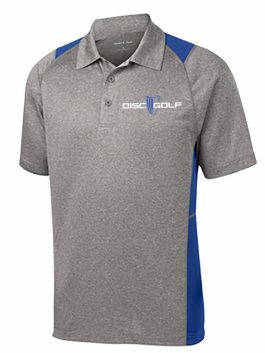 moisture-wicking fabric with double-needle seamless 7/8″ collar sleeves and hems.